By Bruce Humes, published December 24, 2015, 7:28p.m. "The world puts off its mask of vastness to its lover. It becomes small as one song, as one kiss of the eternal." But Feng's take is: "The wide world unzipped its crotch to its lover. Long as a tongue kiss, small as a line of a poem." I wonder if something hasn't been lost (or gained!) in translation here . . .
1) Didn't Tagore write in Bengali? If so, isn't his English work already a translation? This would make Feng Tang's rendition a translation of a translation, since I assume he worked from the English. 2) Can someone find 1-2 poems by Tagore and put them up online with Feng Tang's Chinese versions so we can compare for ourselves? You can read Raymond Zhou's piece here in English, and a similarly critical piece (not exactly the same, however) here in Chinese. I'd been thinking about writing this up, wasn't expecting Global Times to beat me to it! Dave Haysom, December 25, 2015, 3:04a.m. Dave Haysom, December 25, 2015, 3:06a.m. Mahmud, December 27, 2015, 10:17p.m. Apparently Feng Tang's book has now been recalled from bookstores and banned! Eric Abrahamsen, December 28, 2015, 12:31a.m. 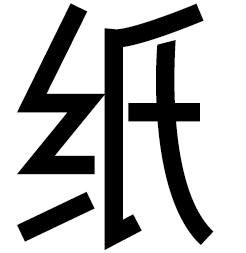 Li Yinhe 李银河 has called Feng Tang's version "迄今为止最好的中文译本"
Dave Haysom, December 28, 2015, 5:05a.m. the most idiosyncratic and subtly seismic additions in Indian writing in English in the last half-century have been “translations” by Indian poets: Arun Kolatkar’s versions of the bhakti poet Tukaram in American gangster-slang; AK Ramanujan’s Marianne Moore-like reworkings of ancient Tamil and Kannada poetry; Arvind Krishna Mehrotra’s distillations of Prakrit love poetry and his recent rendering of the bhakti poet Kabir in comic-strip Americanese. Dave Haysom, December 28, 2015, 5:07a.m. not in the flattery of thy mirror. Bruce, December 30, 2015, 12:53a.m. Have done a bit of reading and can confirm that Feng Tang was working from Tagore's own translation into English. Furthermore, according to a Weibo text from publisher Zhejiang Literature & Arts Publishing (浙江文艺出版社) in Hangzhou, it has recalled Feng Tang's 《飞鸟集》(Stray Birds) from both brick-and-mortar and online bookstores due to the huge controversy (极大争议) its publication has caused in the literary and translation worlds. Furthermore, it will organize a group of specialists to assess the translation (认真评估审议), and then decide on any further measures. This is clearly a case of literary censorship in action. What is not clear is whether the publisher was acting on its own, or was pressured by the powers-that-be to recall the book. Intriguingly, according to a news report (印汉学家), Feng Tang will be among the Chinese authors attending the World Book Fair in New Delhi in January, and at least one of the Indian interviewees said he wants to discuss this with Feng Tang personally. The controversy has already been reported in the mainstream Indian press. Bruce Humes, December 30, 2015, 1:19a.m. Interesting to watch how coverage of the controversy has spread to the international media, and how it's being explained there. Both BBC and US News & World Report have reported on it. “It also raises questions about authorship authority and where does liberty end and where does license begin when we talk of creative freedom and creative expression,” the scholar said. The questions she raises are indeed valid. But how did she learn about the content of Feng Tang's translations? She specializes in English literature, and a look at her publications does not suggest she knows Chinese, or does research in the field of Chinese literature. 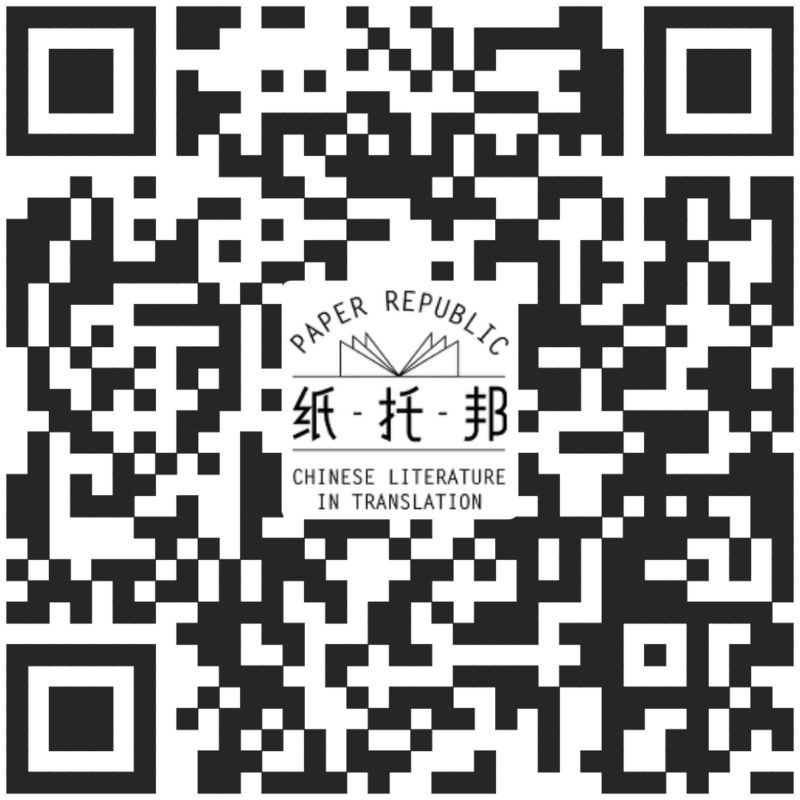 Ironically, it appears that by running a withering criticism of Feng Tang's translation in the People's Daily, the party's literary morality police are succeeding in "guiding public opinion" (指导公共舆论) on the international literary stage, a prized goal of the party that it doesn't always accomplish back home. I, for one, do not believe for one moment that the publisher withdrew the book in China because of criticism from India . . .
Bruce Humes, January 1, 2016, 6:50p.m. May I present two my own translations, adding 2 cents to 冯唐's brilliant departure from previous attempts by more established Chinese 'professional' translators? Susan , January 6, 2016, 7:14p.m. Looks like Feng Tang won't be going to the New Delhi book fair after all. Dave Haysom, January 7, 2016, 5:43a.m. Bruce Humes, January 7, 2016, 5:52a.m. Paying respect is the opposite of showering with love and praise, no? But how do we respect Ezra Pound's change of heart, has he gone mad or half crazed in the end ? Susan , January 7, 2016, 9:48a.m. Susan , January 7, 2016, 10:01a.m. Rabindranath discussion recommended by reader Mahmud. Thanks. It was a good read. Susan , January 7, 2016, 10:09a.m. Susan , January 7, 2016, 10:19a.m. I wonder how much editorial control/assistance must Chinese publishing house exerts on writers' work before it goes into final preprint ? Peerless writer only exists every 200 years or so? Well, in 冯唐's case, I hope thru this fiasco, he employs a better editor or agent for his future book length project. Susan , January 7, 2016, 12:44p.m. Lao Zhang, January 20, 2016, 3:54a.m. Bangladesh officially became a country in 1971; before that it had been East Pakistan, a part of the country of Pakistan, but of course that was after the partition from India, in 1947. Tagore died in 1941. The national anthem of India is also based on verse written by Tagore. Some say the anthem of Sri Lanka is, too. Lucas Klein, January 20, 2016, 5:07a.m. Sheila Melvin has made an intriguing contribution to the Stray Birds controversy with her column, An Indian Poet at the Centre: A translation of a book of poetry by Rabindranath Tagore has caused a kerfuffle, which is fitting because his trip to China in the 1920s did the same thing. The subtext to all this is the long-running debates on translation theory in China. Should a translation be "faithful," "expressive" and "elegant" or "sincere," "natural" and "creative"? What "right" does the translator have to put himself in the work? People's Literature Publishing House was set to publish the last volume of the complete works of Tagore, translated directly from Bengali to Chinese for the first time, just one month after the Zhejiang Press's Stray Birds came out. Tagore's anti-materialism and association with Liang caused many intellectuals to oppose his visit, albeit often without opposing the man himself, including Mao Dun, Guo Moruo and Chen Duxiu. By April 17, five days after his arrival in the country, radical students were distributing anti-Tagore leaflets at his talks that contained claims he was criticizing them for trying to improve their material circumstances and that his defense of China's spiritual civilization was really a defense of the barbarity of the ruling classes. At some talks, they became disruptive. Tagore decided to give only one more lecture and left China on May 30. Bruce Humes, January 31, 2016, 9:08p.m. Tagore came from a large aristocratic family, youngest of 14 siblings. When I read his poem 'the ungrateful sorrow', I sensed his deep attrition by the suicide of his youngest sister-in-law who was possibly in love with him for a long time. At the time of his visit to China and Japan, the Japanese and Chinese Imperial Family's hold on people was in disarray. Tagore's own nationalistic struggle for his people wasn't translated well into Chinese revolutionary fever of the time. The other tidbit about hosting Tagore's visit which I find intriguing is the fact that poet 徐志摩 accompanied Tagore with newly wed 林徽因 which caused a family crisis from her in-laws, as they have tried very hard to stop budding 'free love' between the two. Susan, February 1, 2016, 8:35a.m. susan, March 15, 2016, 3:48p.m. No Labels’ goal of arguing less and getting more things done is not simply wrong but dangerous too. Instead, this country needs to vigorously debate how a free society is supposed to function, with the people ultimately deciding the victor. Susan, March 15, 2016, 3:51p.m. I am soon coming up with a rich volume of Tagore's Songs rendered in Rhymed English Verse. I can post some of my translations of Tagore's poems but there is no such sight. RG only welcomess research-based articles. Sibaprasad Dutta, April 23, 2016, 3:03a.m. Susan, May 23, 2016, 9:30a.m.